More municipalities are signing on to a "rain tax" to fund stormwater management programs. These programs include the ongoing operation and maintenance of drainage systems (storm sewers, ponds) and construction of new infrastructure to reduce flood risks, limit erosion and improve water quality in creeks and rivers. 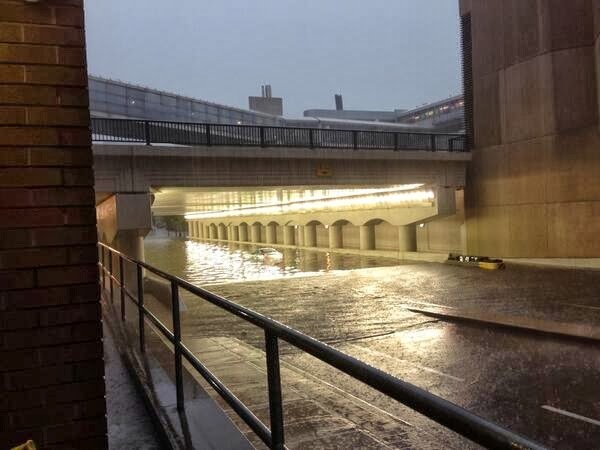 With flood damages now surpassing fire as the largest cost to insurers, there is no wonder that stormwater management needs are front and centre. 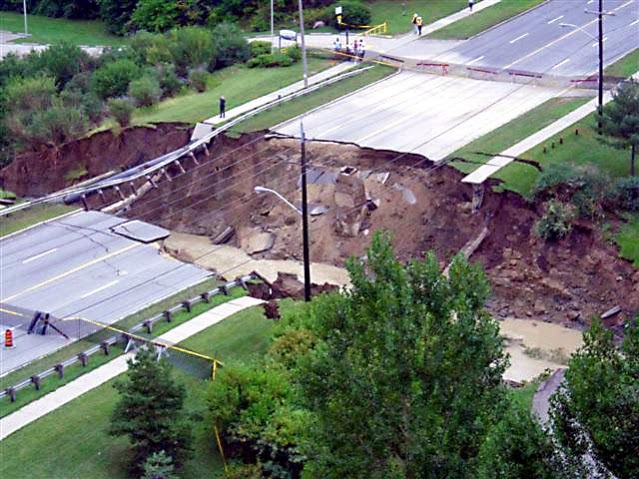 The July 8, 2013 storm in the GTA was a not so gentle reminder of the infrastructure deficit facing municipalities. Municipalities have adopted different fee structures to distribute costs - each will affect REITs and other property owners differently. In some cases, a flat fee to all property owners is chosen and this will benefit large properties (retail, industrial and commercial REIT). For example, Richmond Hill's flat fee (starting October 2013) will keep the largest property fees low in proportion to the property size. Essentially, smaller properties subsidize the larger ones. In contrast, Mississauga's fee based on impervious land use will result in the highest fees for the largest, most-highly paved properties. The same approach was followed in Kitchener and Waterloo who implemented their user fees 2 years ago. Apartment REITs may get the most equitable fee allocation. Vertical developments are the most sustainable, lowest runoff residential land use and several stormwater fee structures recognize that. The Mississauga, Kitchener, Waterloo approach will reward compact development - high rise apartments will have a lower cost per unit compared to low rise apartments since you only pay once for the rooftop area, no matter how many floors. In Richmond Hill, the flat rate will apply once to condo buildings and complexes, and "multi-residential" residential properties with one owner. While multi-residential may be subsidizing larger malls and industrial properties in Richmond Hill what have the same flat fee, the fact that only 80% of costs are allocated to non-residential uses means the absolute fee is low. Stay tuned for analysis on cost per property comparisons and cost per area impacts. Also, what can REITs do to reduce the impact of fees by taking advantage of credit programs for property owners offered by some municipalities.